After graduating from Hampshire College with a concentration in Food Studies and Italian in June 2011, Elizabeth joined Open View Gardens to develop our teaching branch, Open View Kitchens. 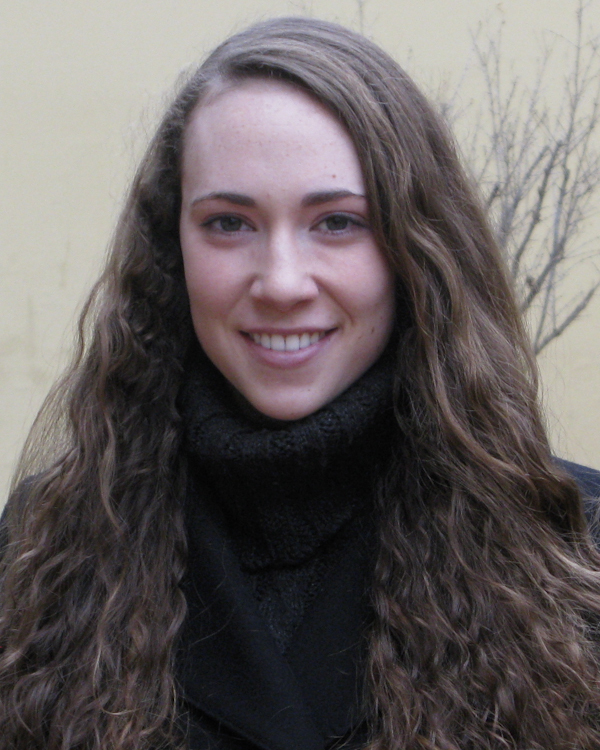 Along her journey to her concentration in Food Studies, Elizabeth studied photography, art history and Italian studies. During her junior year abroad in Bologna, Italy, Elizabeth began to explore food not only in her kitchen but also as an academic subject. 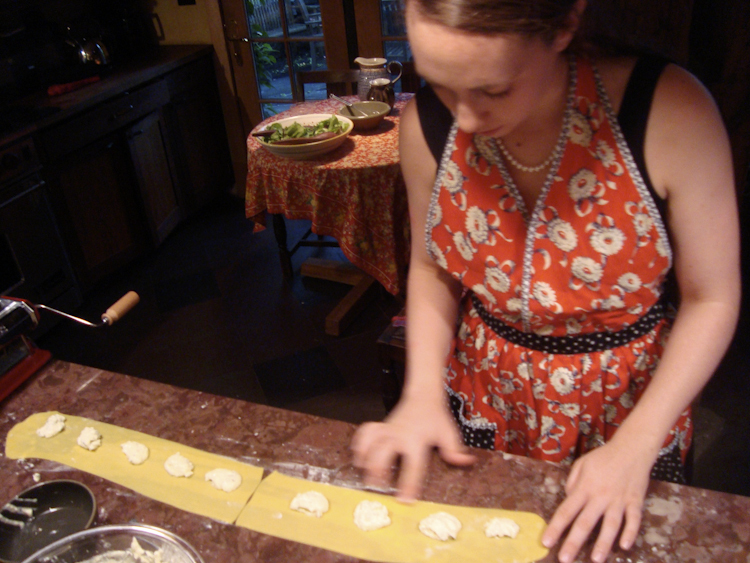 She studied with the world-renowned food historian, Massimo Montanari, and interned at the Italian food magazine Degusta, where she wrote a monthly column in Italian and English on the great chefs working in the United States including Thomas Keller, Jean-Georges Vongerichten, Michael White, and Missy Robbins. For her year-long senior project, Elizabeth wrote The Gendering of Food: History, Culture, Family, a thesis on the relationship between food and gender. Elizabeth is a passionate cook, especially of Italian food. She currently lives in Mestre, Venice with her boyfriend.